You`re caught in a frenzied attack in Frenziac! Collect enough green pickups to open the warp portal and escape to the next level.Can you beat the frenzied attack?Blobs to the left of you. Blobs to the right of you. 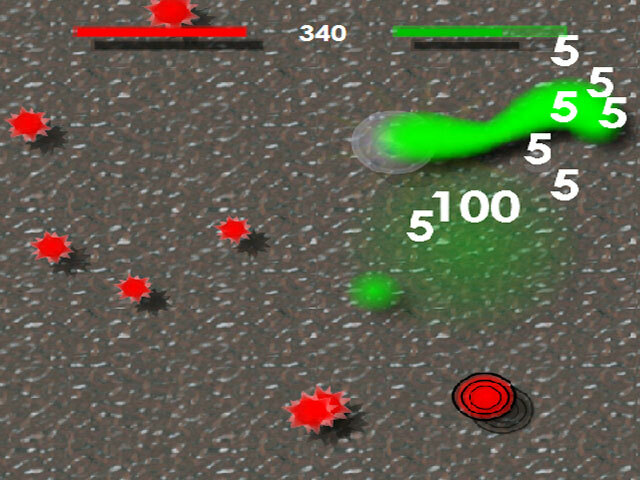 It`s a frenzied blob attack in Frenziac, a fast-paced and fun arcade game! Collect enough green pickups to open the warp portal and escape to the next level. 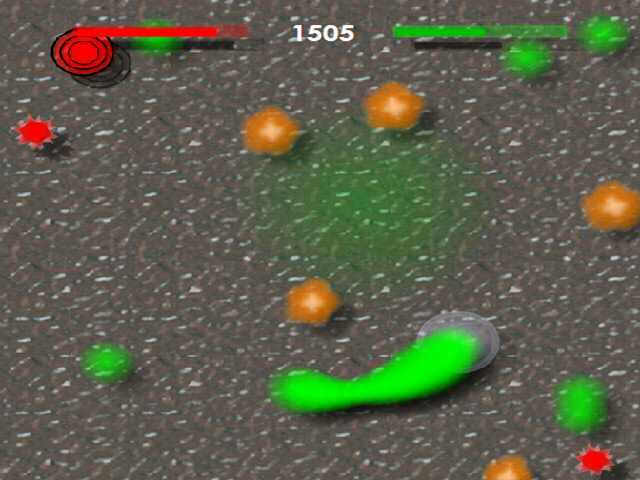 Avoid hitting enemy blobs that sap your health. Collect bonus pickups to restore your health or earn extra points. Master 3 difficulty levels. 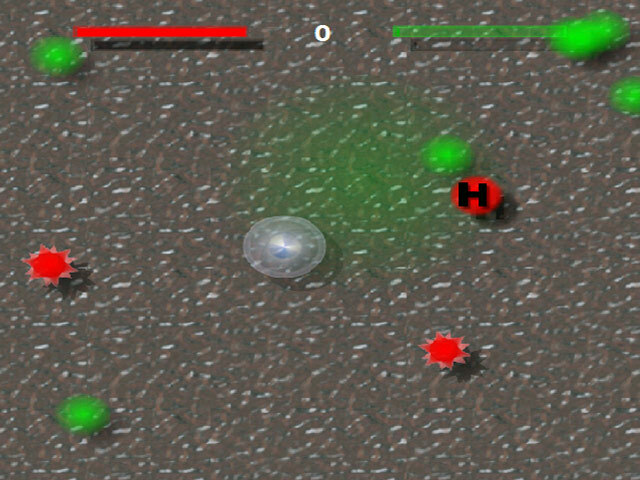 Play Frenziac online now and see if you can defeat the attack.